From a glee club serenading a train full of passengers to thousands of Santa's participating in a "Fun Run", we think you should take a break from the work day to check out these 5 videos that have gone viral on social media. 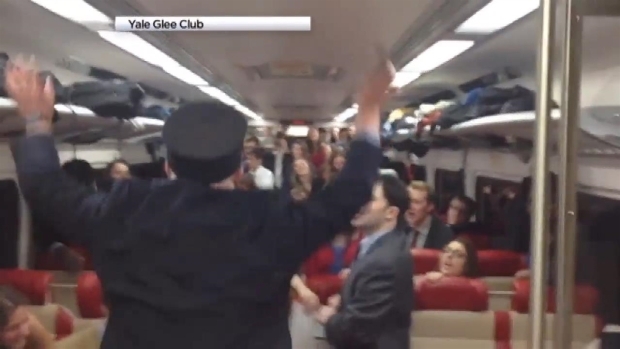 A railroad conductor became a choral conductor last week when he found his commuter train was carrying the Yale Glee Club. 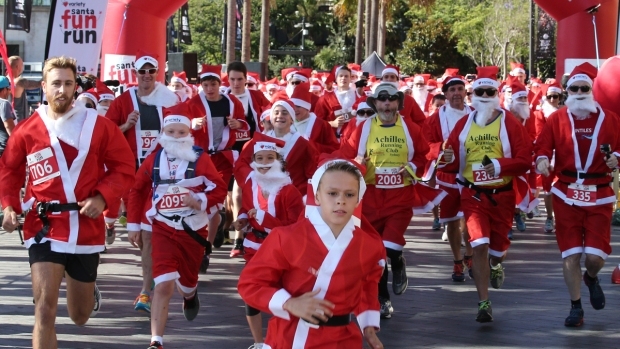 Around 3,000 people dressed as Santa Claus ran through Sydney on Sunday for the Variety Santa Fun Run. 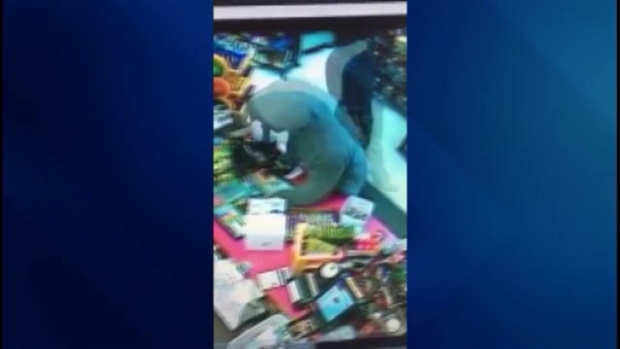 According to the Franklin Police Department: On 7 December 2015 at approximately 6:15 PM the Shop Express on Central St in Franklin was robbed at knife point. If you have any information on this incident please contact the Franklin PD at 934-2535. On Friday morning a fire broke out in the 2.5 story residence and claimed the lives of 4 people. 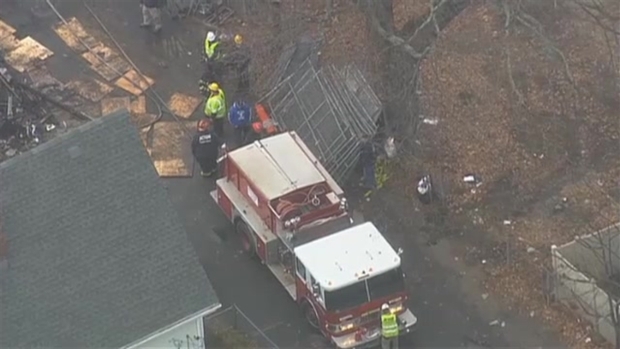 The remnants of the building were demolished. Are Christmas Lights Affecting Your WiFi Connection? Does your internet connection seem slow this month? Your Christmas lights could be to blame. We hope you enjoyed the videos. See you back here tomorrow!